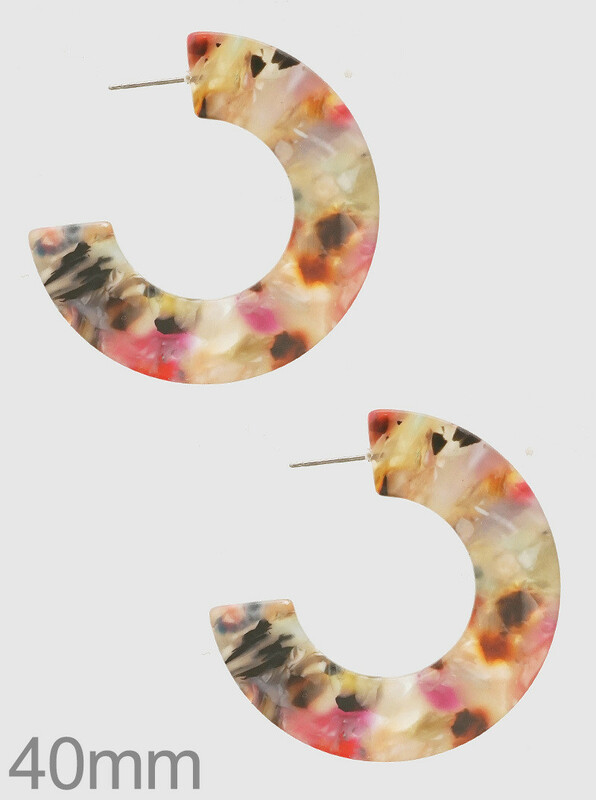 Cleo statement earrings in resin. Multicoloured pastel colours. Super pretty!